Are you looking for private, physiotherapy, occupation therapy or speech therapy to help your child reach their potential? Are you receiving NHS therapies but feel your child needs more? Tots2Teens Therapy provides various services to meet your child’s individual needs. Please take a look at our different services, or contact us to speak to a therapist. 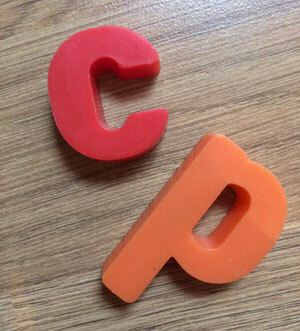 Cerebral palsy (CP) is a disorder that many people talk about but few understand. With that in mind, here we present our list of 12 things you probably didn’t know about cerebral palsy. 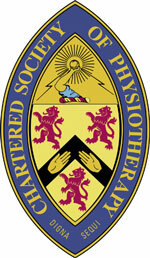 Are you a children’s physiotherapist in or near Manchester? Are you looking to work a few extra hours either day time, evening or weekend?